We offer hire for any type of event, whether visiting or hosting we will have the right caravan for your needs. 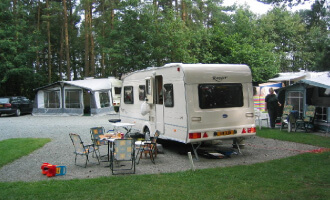 Our touring caravan hire offers you fantastic holiday oportunities in the UK. Our caravans are perfect for when you need some extra space for family or friends to stay. E&L Caravan Hire is a family business, run from our farm in Worcestershire. For those who wish to experience the joys of caravaning, we operate a fleet that are available for Touring Caravan hire. All our hire caravans receive a full valet prior to your collection and we always ensure that the tow match between your vehicle and the hire caravan is safe, legal and compatible. Our caravans are great for events and family festivals, which we offer drop off and collection for. Fill out our booking form to place an enquiry. 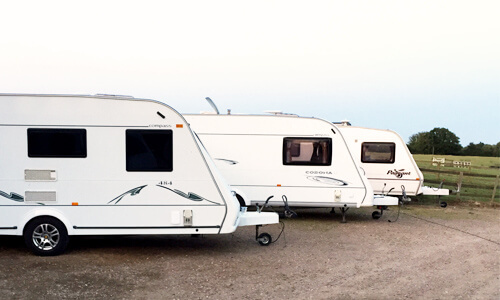 Pick up your caravan or we can tow it to a location of your choosing. Make the most of the amazing features our caravans have to offer. Return your caravan to us or we’ll pick it up if we towed it for you. © E&L CARAVANS. ALL RIGHTS RESERVED.